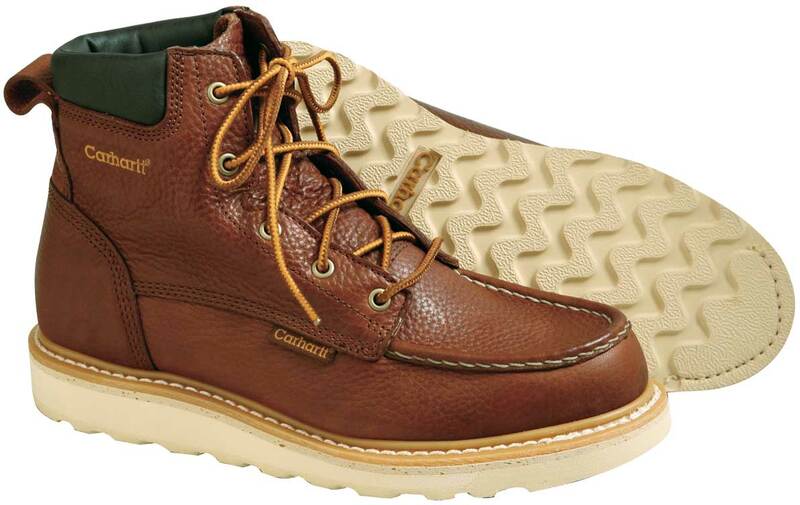 We use the finest leather soles and rubber heels available for your Carhartts, restoring them to factory new condition. How do we do it? 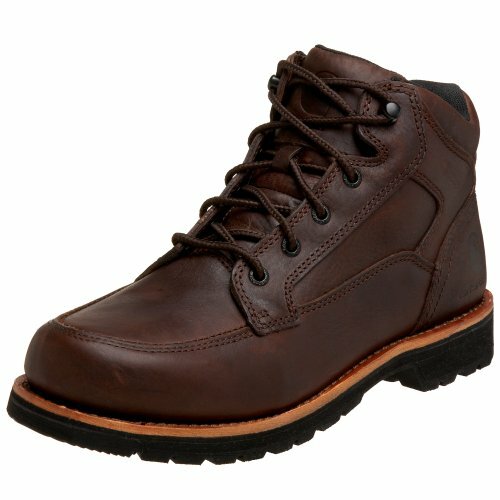 We cut/ sand/ remove the soles from your favorite Carhartts... replacing them with the finest leather, Vibram or Topy soles and heels. 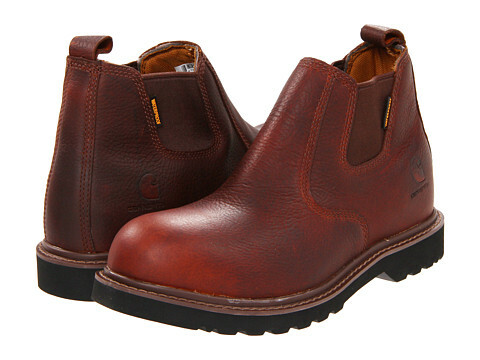 We do quite a few of these for our local customers, their repeat business and feedback is testament to our success working with and repairing Carhartt boots.